Rukiye Turdush, a Uighur activist living in Canada delivered a speech at McMaster University in Ontario, Canada about the situation of Uighurs and the Chinese concentration camps in East Turkistan, on Monday, February 11th. During the presentation, a few Chinese students tried to disturb Turdush, and one of them actually insulted her during the discussion period. This happened when Turdush asked a Chinese student about his reaction to the speech. However, the student verbally insulted her using swear words and left the presentation scene. It was discovered after the event that a group of Chinese students actually planned to record the presentation and report it to the Chinese Consulate. More than 40 Chinese students formed a group on WeChat, a popular Chinese social media application, with a name “anti-Xinjiang Independence Group”, and planned how to encounter the speech by Rukiye Turdush that was going to take place at the school campus. 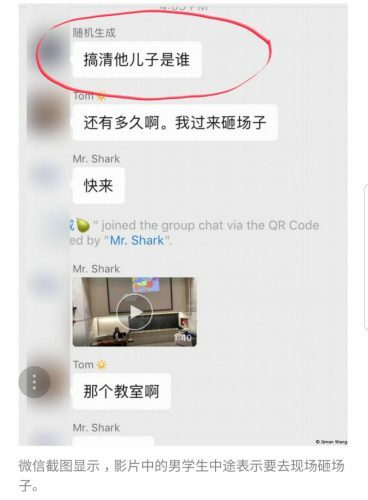 The chat history shows that the students contacted the Chinese Consulate to report Turdush’s planned event and the Consulate officials instructed them to record and send photos and videos to the Consulate. Also, the officials asked the students to find out if any Chinese national is involved in the organization of that event. After leaving the room, the student went to meet other Chinese students. The next day, some Chinese student organizations at the university, along with several professors of Chinese origin, published a joint statement and criticized the university for hosting a “Xinjiang separatist” at their campus, and claimed that Turdush fabricated her story and the Uighur people and other ethnicities are living a happy life under the Chinese regime. 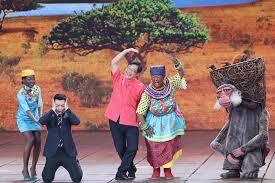 “The language of the statement echos the Chinese Communist Party’s propaganda. I suspect that these students have connections with the Chinese Consulate and were instructed by them. ” said Turdush. 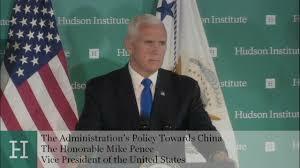 “The whole world knows that more than two million people are locked up in concentration camps by the Chinese government and are subjected to physical and psychological torture” she added. This incident brought into light the concerns of activists and critics on the Chinese Communist Party’s aspirations to export its ideology to the world and using Chinese international students to spy for the Chinese government. 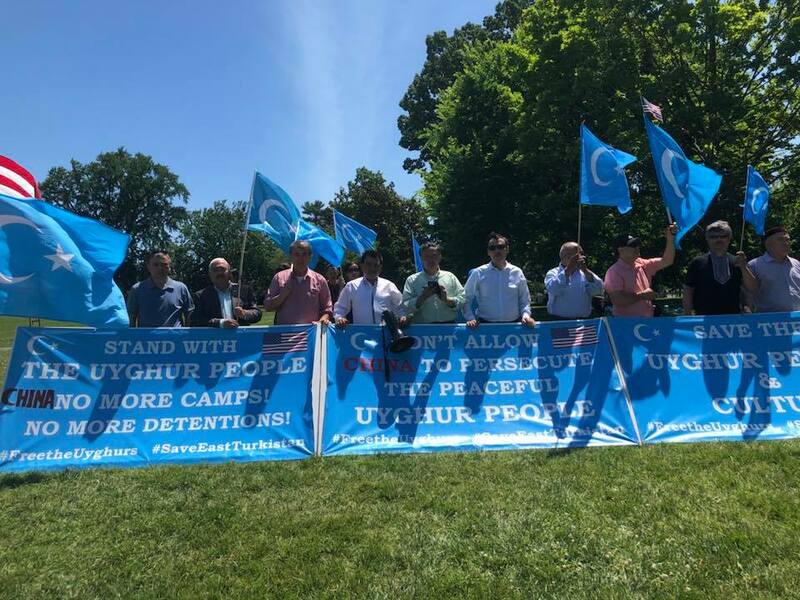 In January 2019, during a Uighur awareness event at Duke University in the US, a Chinese student passed out articles claiming that the camp survivor Mihrigul Tursun was spreading deliberate lies. This led to vile comments and counter protests during the Q&A session. 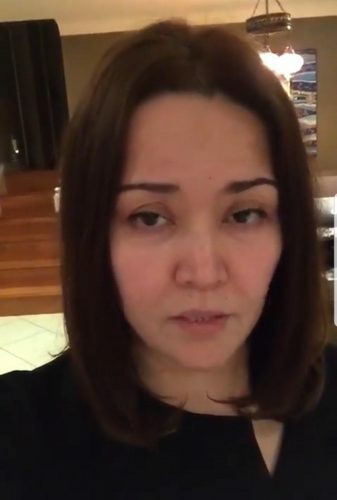 Uighur activists around the world took to the social media to condemn the insult and intimidation on Rukiye Turdush and called on the Canadian government to protect the Uighur activist against bullying and threats. 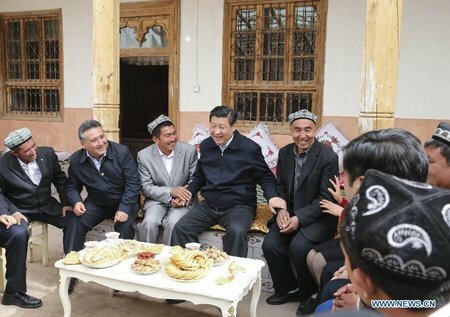 They noted that it is not unusual for the Chinese authorities to use Uighur activists’ family ties in China to silence them. Ms. Turdush wrote a letter to the university management regarding the joint statement. “This issue is not just an insult on me. It is an insult on freedom of speech and academic freedom in Canada. 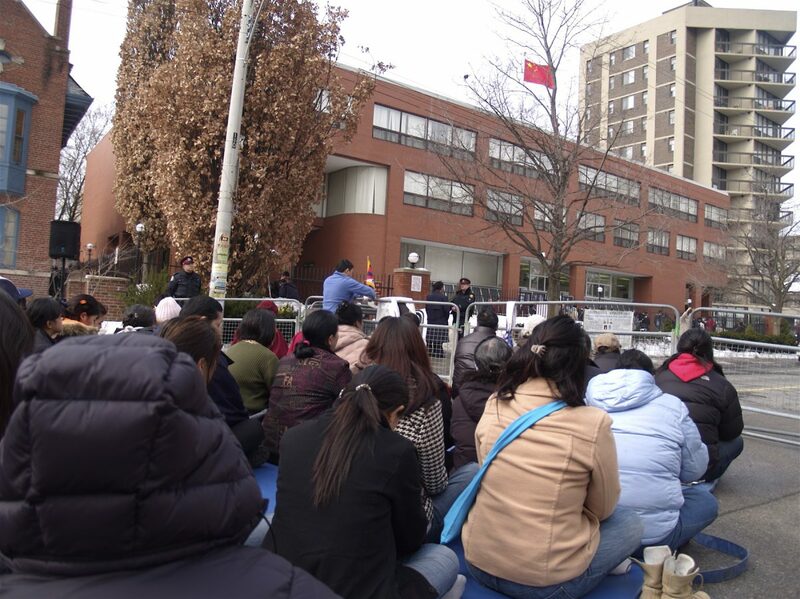 The Chinese Consulate used the students and infiltrated into academia in Canada. They want to spread dominance and atrocity.” said Turdush. She called upon the Canadian government and Western societies to stand up against this and defend democracy.